This month, President Trump issued an executive order creating a commission to review alleged voter fraud and voter suppression, doubling down on his assertion that millions of people voted illegally in last year’s U.S. presidential election. But days before Trump signed the executive order, the Brennan Center for Justice, a non-partisan law and public policy institute had already published research debunking the president’s claim. 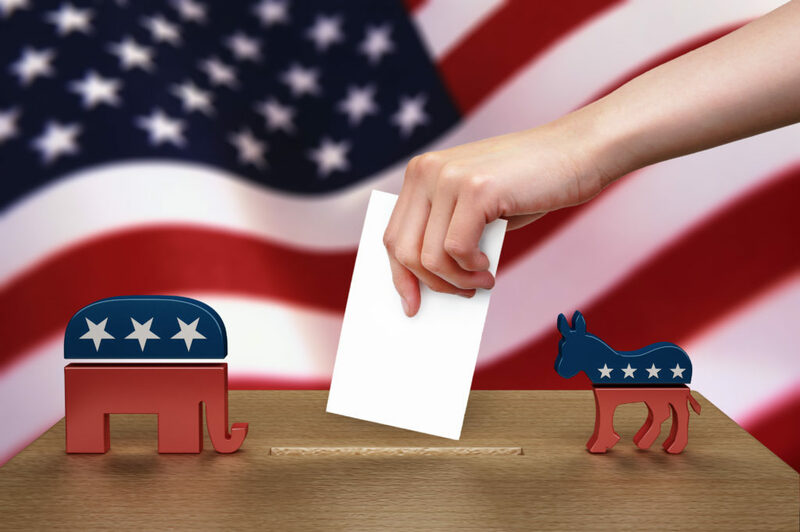 The bombshell report, “Noncitizen Voting: The Missing Millions,” was led by Milano School alum Christopher Famighetti, PhD Public and Urban Policy. Working with his colleagues, Douglas Keith and Myrna Pérez, Famighetti, a policy and research analyst, discovered that “both the number of people referred for prosecution and the number of people merely suspected of improper voting are very small.” Famighetti and Keith later reiterated this point in an op-ed for The Daily News. To reach their conclusion, Famighetti, Keith, and Pérez reached out systematically to the individuals most in tune with the voting process: the local officials who actually administered the 2016 election. “These officials are in the best position to detect improper voting — by non-citizens or any other kind,” wrote the authors, who interviewed 44 administrators representing 42 jurisdictions in 12 states, including officials in eight of the 10 jurisdictions with the largest populations of non-citizens nationally. In the jurisdictions studied, very few non-citizens voted in the 2016 election. Across 42 jurisdictions, election officials who oversaw the tabulation of 23.5 million votes in the 2016 general election referred only an estimated 30 incidents of suspected noncitizen voting for further investigation or prosecution. In other words, improper noncitizen votes accounted for 0.0001 percent of the 2016 votes in those jurisdictions. Forty of the jurisdictions studied reported no known incidents of noncitizen voting in 2016. Officials interviewed for the report said that the incidence of non-citizen voting in prior years was not significantly greater than in 2016. In the 10 counties with the largest populations of non-citizens in 2016, only one reported any instances of non-citizen voting, consisting of fewer than 10 votes, and New York City, home to two of the counties, declined to provide any information. In California, Virginia and New Hampshire — the states where Trump claimed non-citizen voting was especially prevalent — no official interviewed for the report identified an incident of noncitizen voting in 2016.